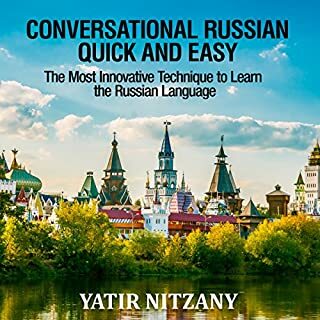 What was one of the most memorable moments of Conversational Russian Quick and Easy? Best and most efficient Russian language learning method I ever came across. Listening to it in the car, on the way to class, and while going to sleep. Helps me with the language.